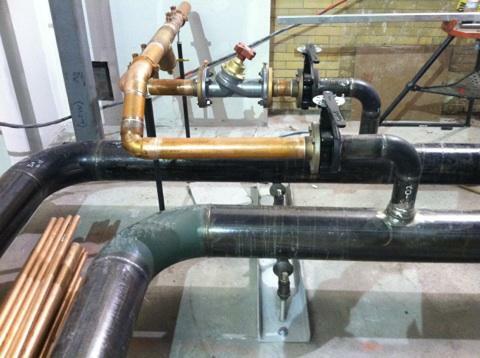 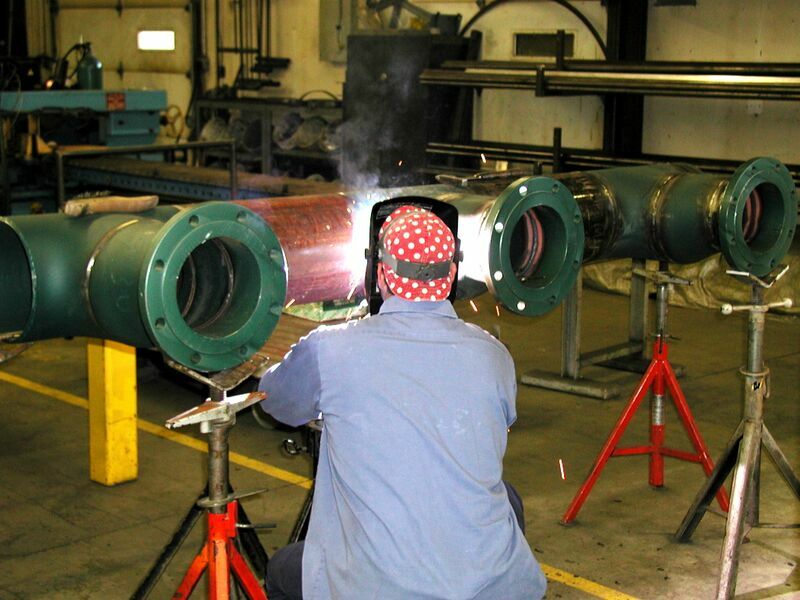 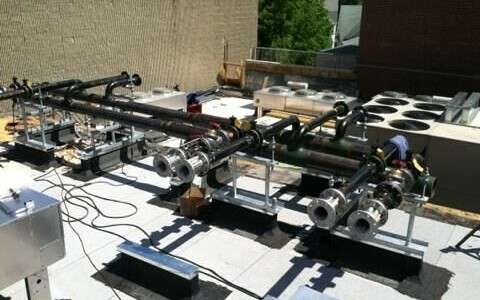 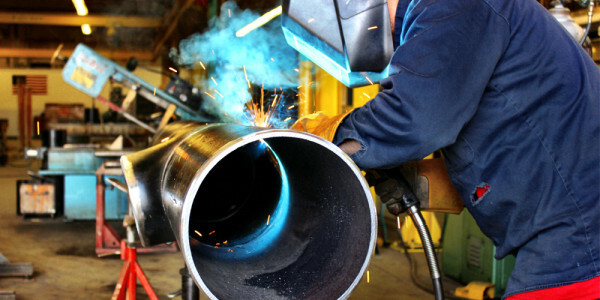 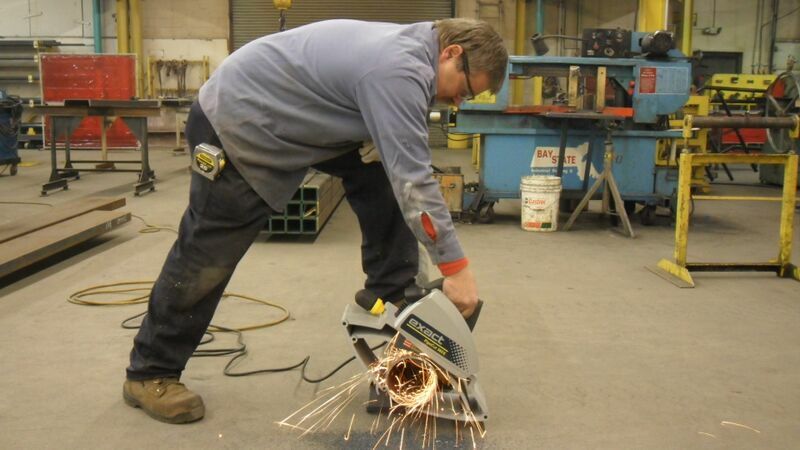 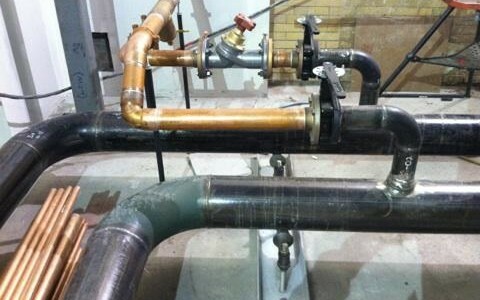 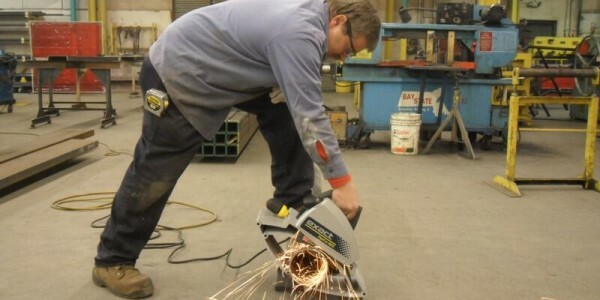 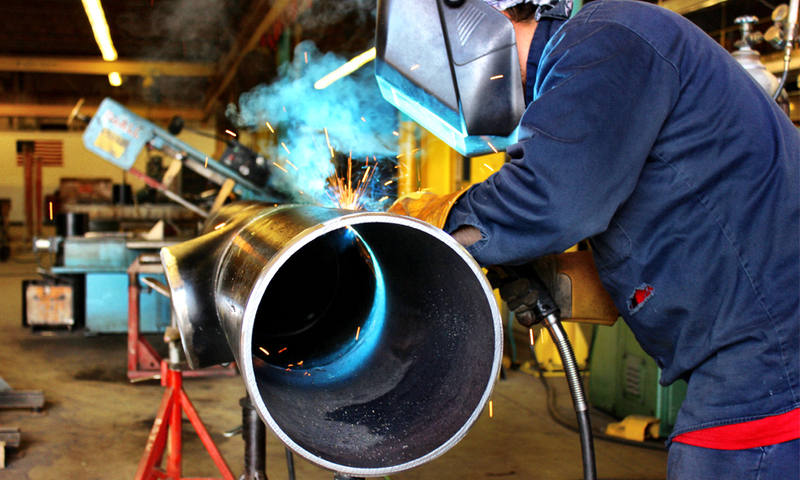 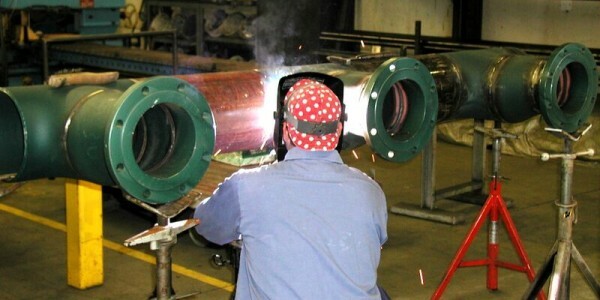 For over 23 years, Bay State Industrial Welding & Fabrication, Inc. has offered full piping services for welded pipe. 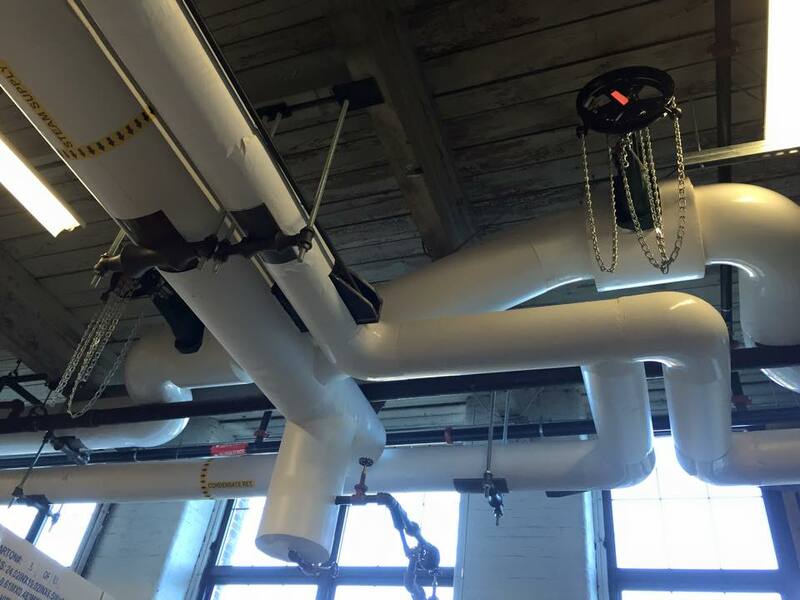 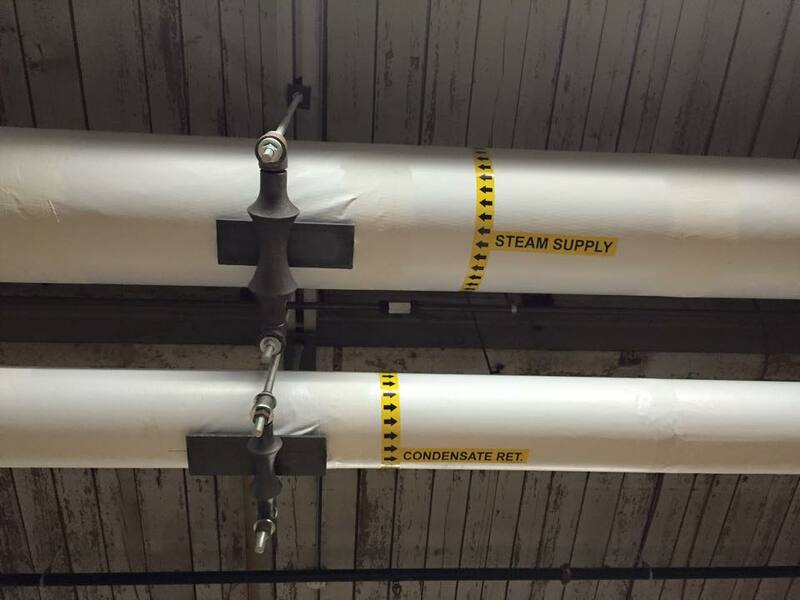 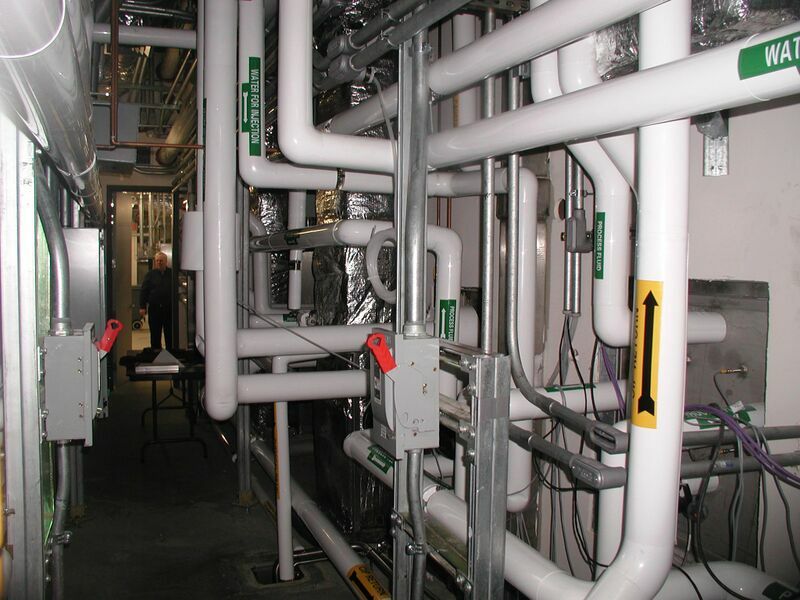 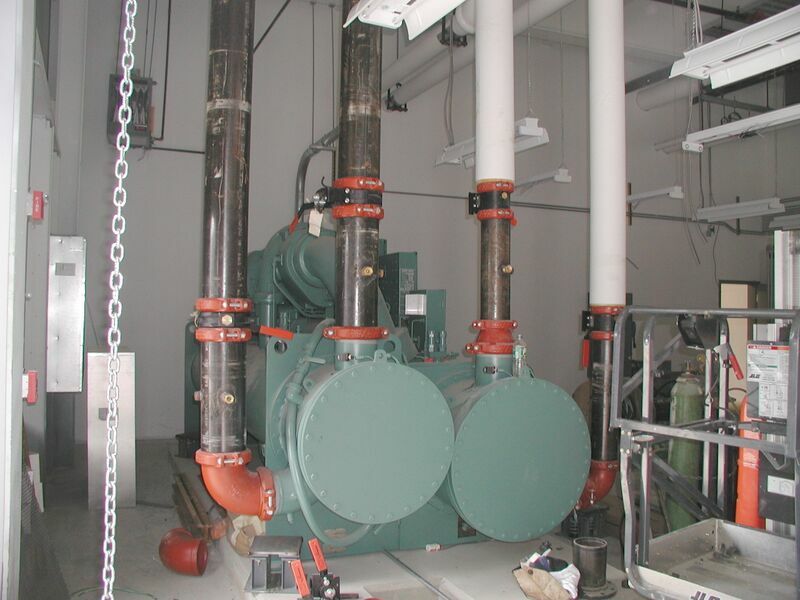 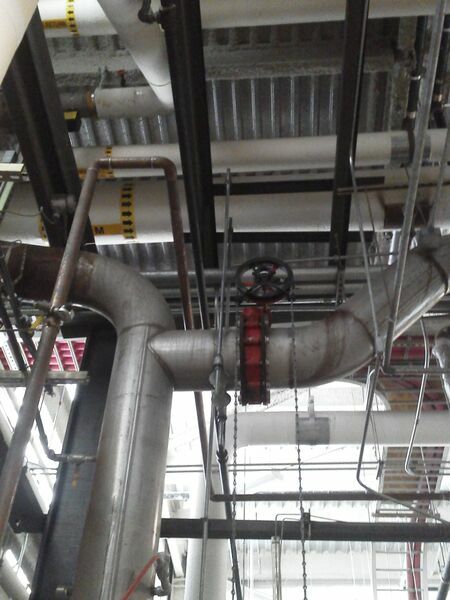 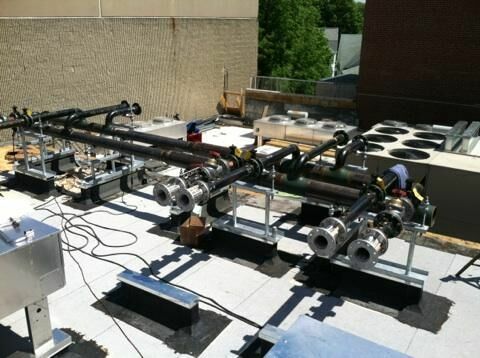 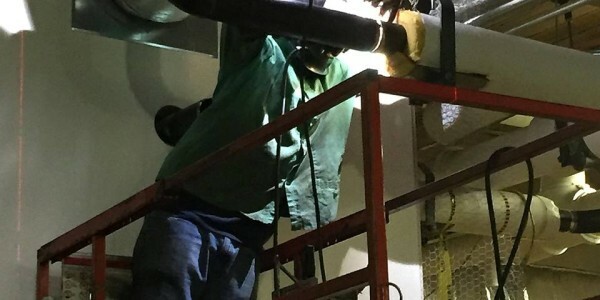 We specialize in the design, fabrication, installation and testing of steam and condensate piping for heating and cooling units and frequently perform work in large data centers, boiler plants and other large commercial facilities. 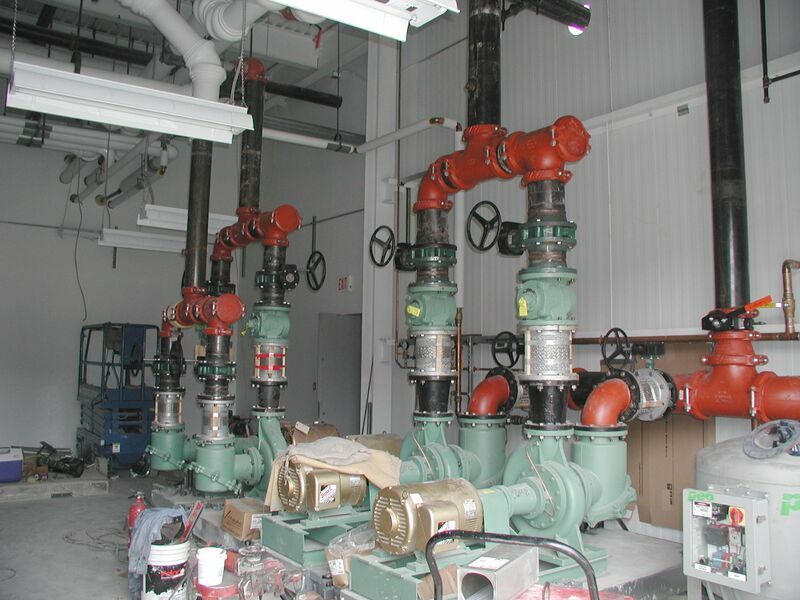 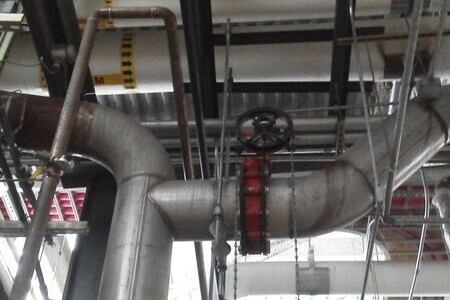 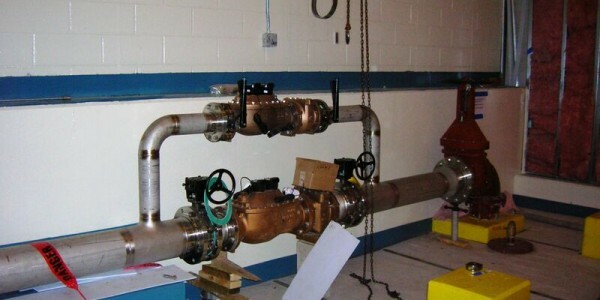 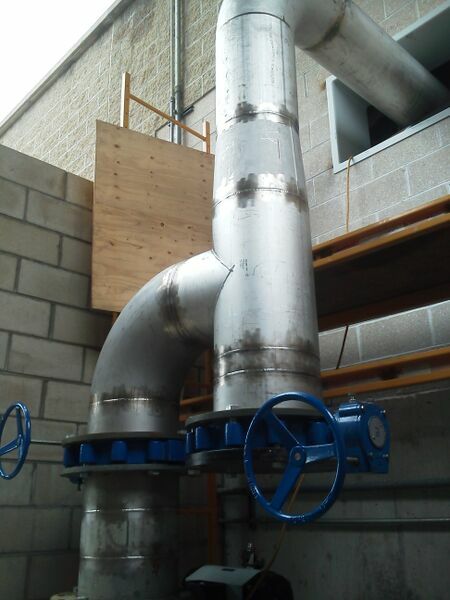 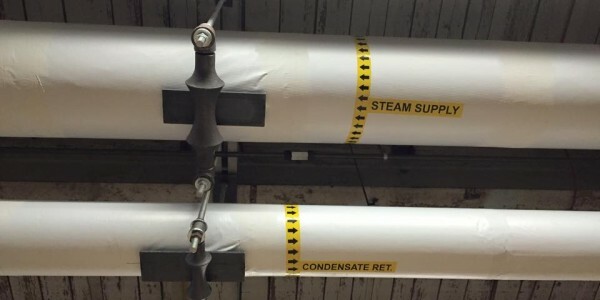 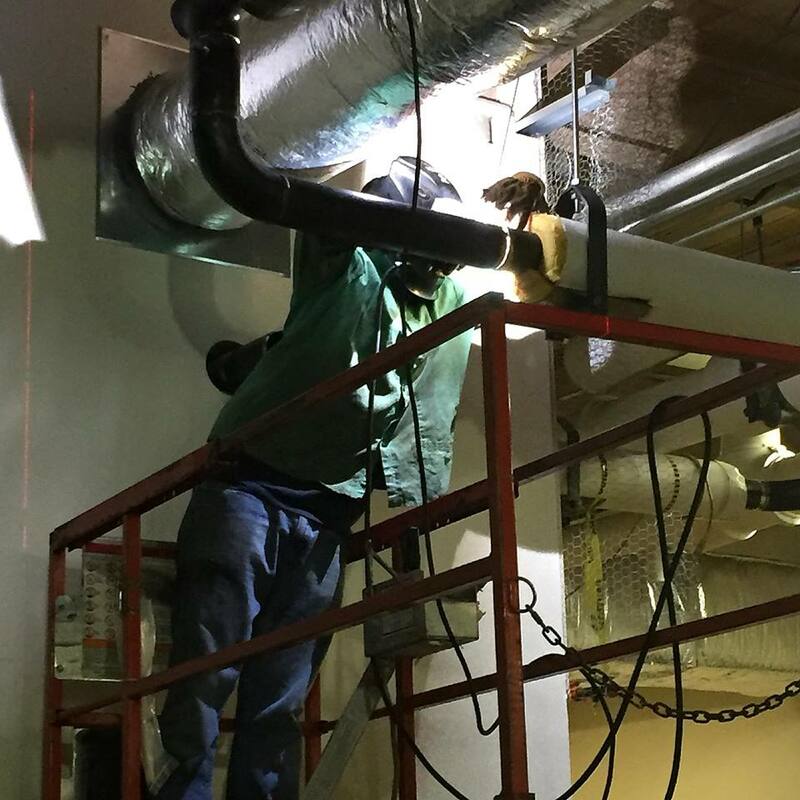 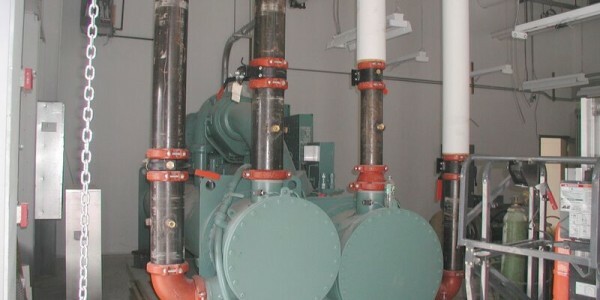 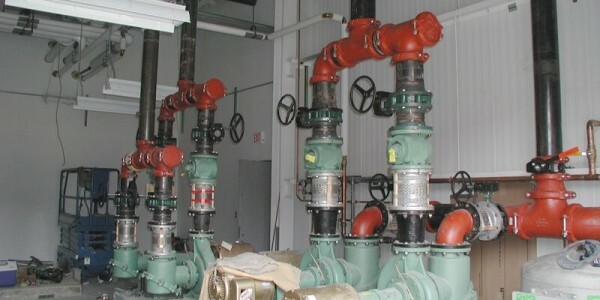 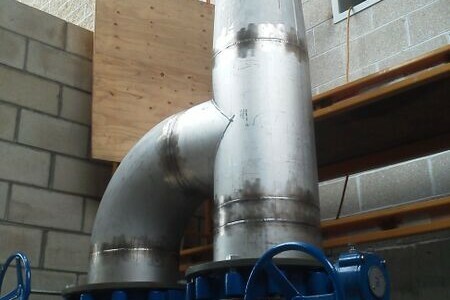 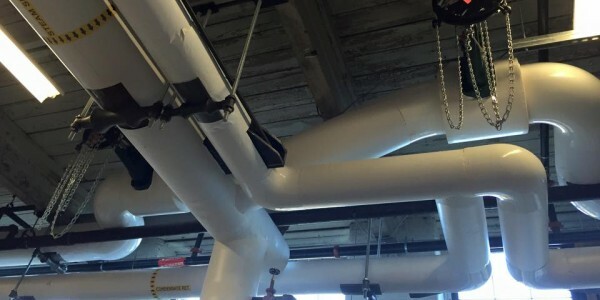 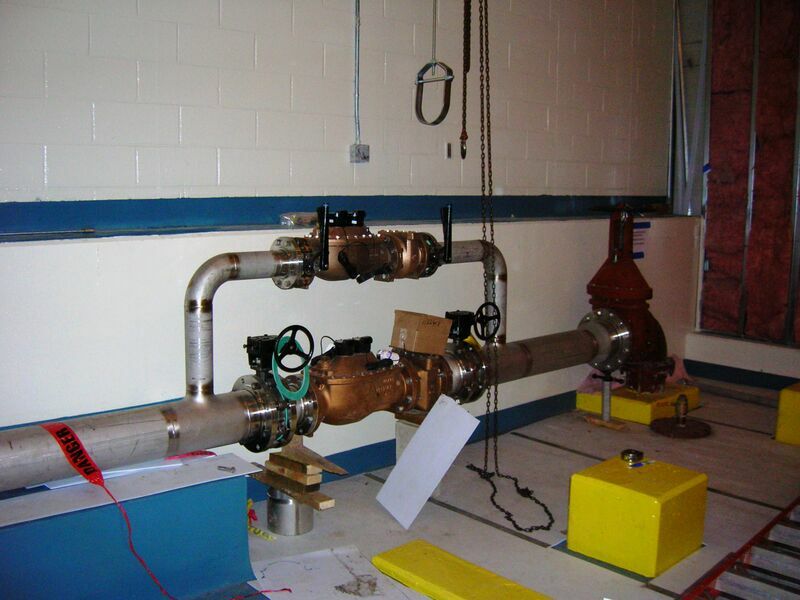 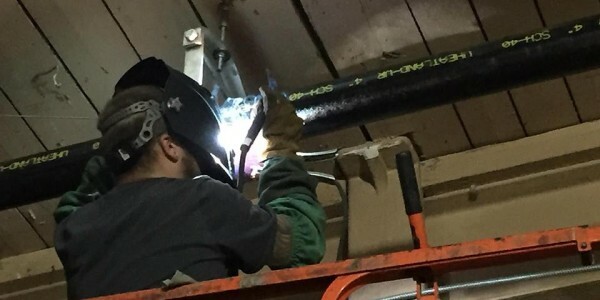 We have additional experience working with smaller, customized stainless steel and polyethylene piping projects and can provide full installation services including all connections, flanges, valves, piping support steel, hanger brackets and more. 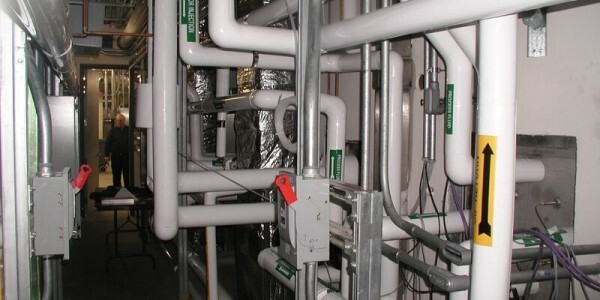 10 FLAGSTONE DR. | HUDSON, NH 03051. 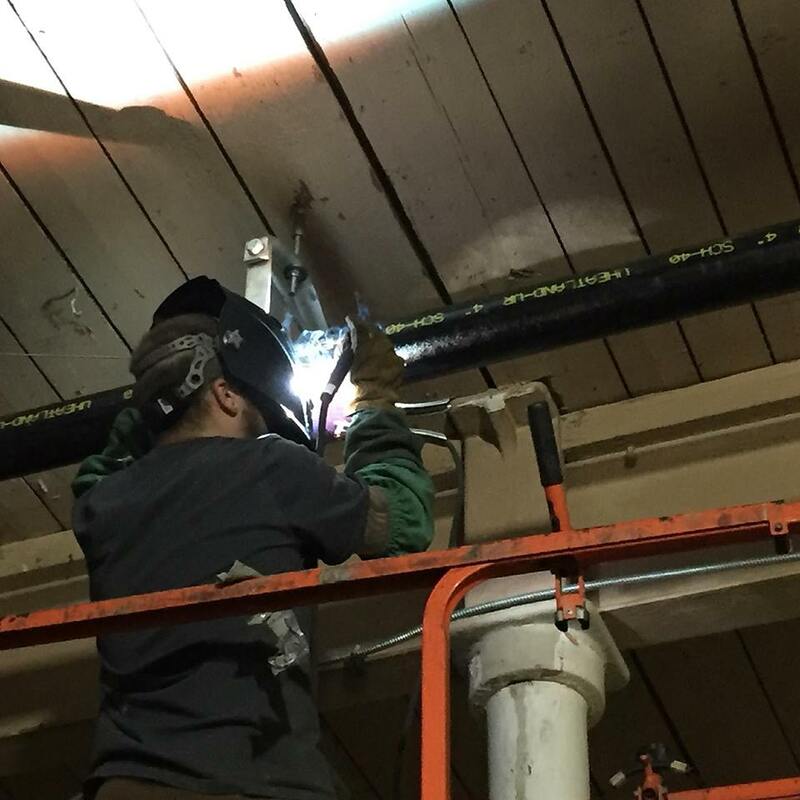 Copyright © 2015 Bay State Industrial Welding & Fabrication, Inc.